Sometimes you want to watch a video on YouTube and do not want to show it up in your watch history. Here is the good news for you. YouTube has recently announced a new Incognito mode that makes it easier to watch videos without leaving a watch history. YouTube started testing this feature back in May and now it is rolling out to all Android users. 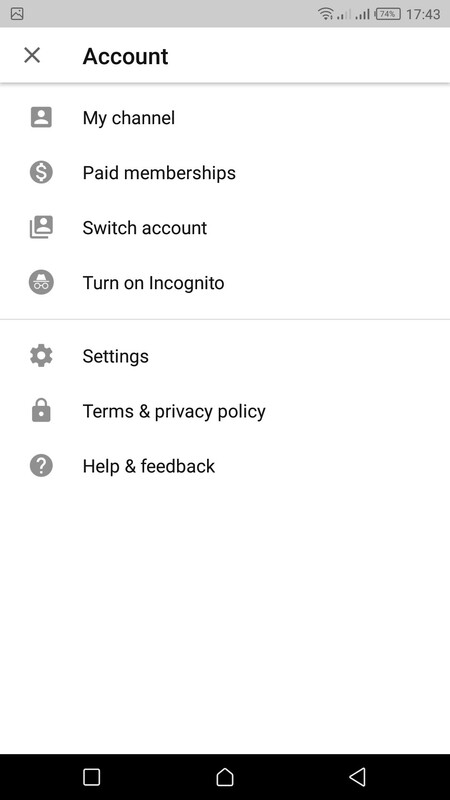 The new YouTube incognito mode can be turned on via the Account section of the app where a toggle “Turn on Incognito mode” will appear. Just like the Google Chrome, your watch and search history while using YouTube Incognito mode will be cleared. Also, the incognito mode automatically deactivates after some time if you are inactive. Open the YouTube app and tap on your profile icon in the top right corner. 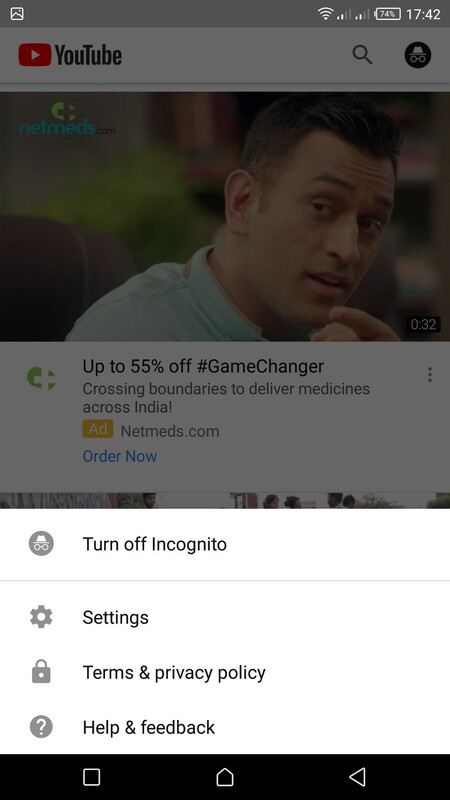 Now, you will see “Turn On Incognito” option, tap on it. If you don’t see this option in your app, make sure that you have the latest version of YouTube installed on your phone. After tapping on the option, you will get a notification that you’ve gone incognito. You can now watch embarrassing videos on the YouTube app. You can only access the Home and Trending features of the app in incognito mode. Your subscriptions, inbox, and library won’t be available and you can’t save any videos to your playlists. Want to exit the incognito mode? It is also very simple, just click on the incognito icon in the top right corner and select “Turn Off Incognito” from the pop-up below. 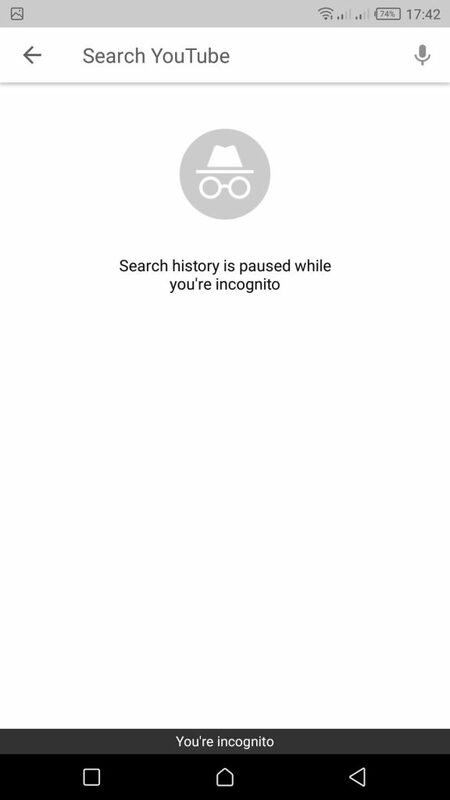 The new YouTube incognito feature is currently available only for Android users and there’s no word when it’ll be rolled out to the iOS users. 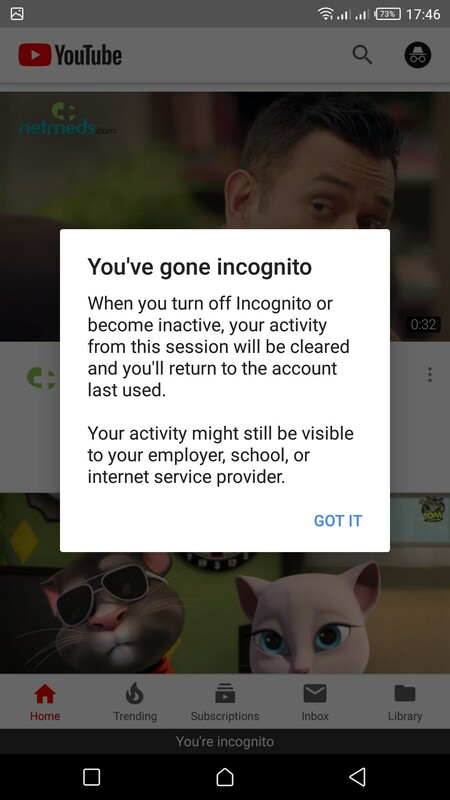 It is to be noted that the incognito mode doesn’t show anything you watch in your watch history in the app, however, your employer or school will still be able to see what you’ve been watching.